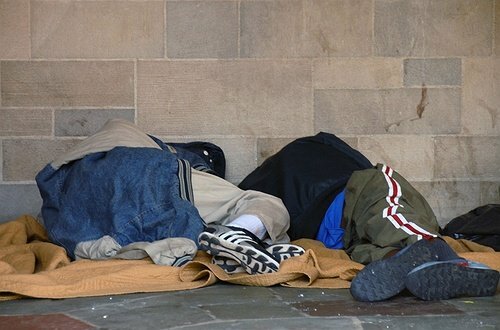 The Nassau County Winter Homeless Hotline, WARMBED, will operate 7 days a week and run through March 31st, 2015. Nassau County, NY - November 16, 2014 - With cold weather approaching, Nassau County Executive Edward P. Mangano today announced that WARMBED, Nassau County’s Emergency Shelter Relief Program for homeless individuals and families during the winter months, will be activated Wednesday, November 26th, 2014 beginning at 6:00 p.m.
During the 2013/2014 season, a total of 192 individuals were housed by the WARMBED program. These referrals included 75 single adults and 40 families comprised of 44 adults and 73 children. Subject: LongIsland.com - Your Name sent you Article details of "Warmbed Emergency Winter Shelter Program For The Homeless To Begin Thanksgiving Eve"